Here’s a bet I’m going to make with you. 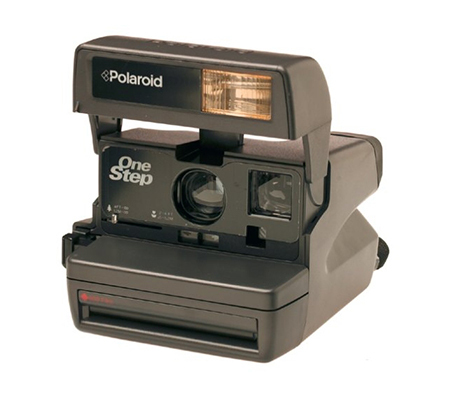 The “Polaroid” in this case is referring to the widely used Instax films and cameras made by Fujifilm, often mistaken by millennials as being similar to the older films and cameras under the brand Polaroid. In fact, what was once a format doomed to be shuttered down is now drawing in the profits in sales for Fujifilm, and they sold over 5 million Instax cameras in the past year, with the film topping the charts at Amazon as the best seller over the holiday season. 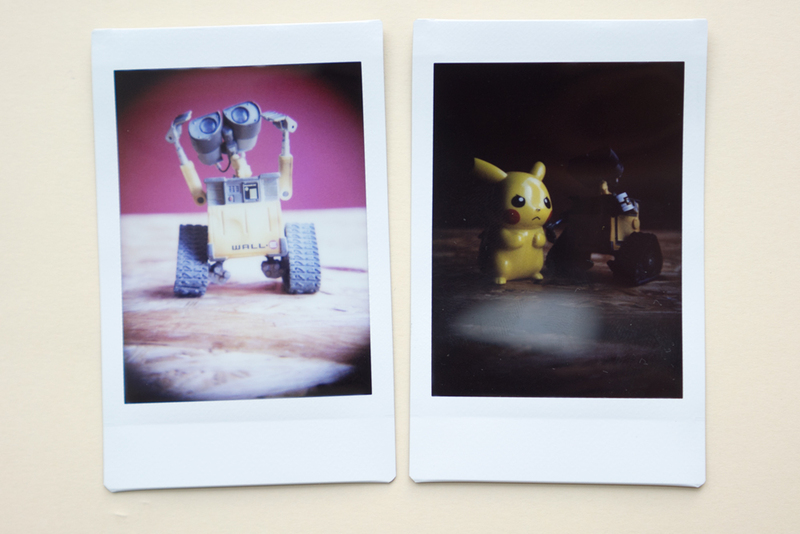 Third party manufacturers have been quick to capitalise on the film’s popularity by releasing their own cameras that support the Instax cartridges. 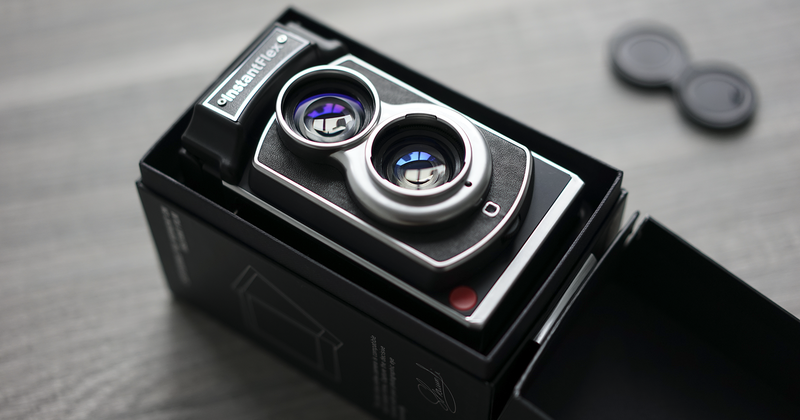 Lomography has been doing so for some years with the release of their Lomo’Instant camera, as well as cartridge adapters for their older cameras. 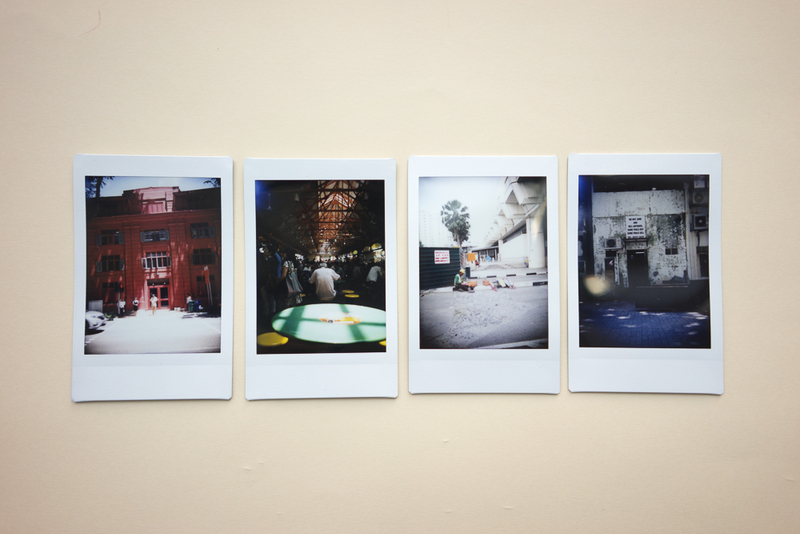 You may have heard of MiNT Camera, a small Hong Kong company that refurbishes mint condition (where they got their name from by the way) Polaroid cameras such as the SLR670 and SX-70. 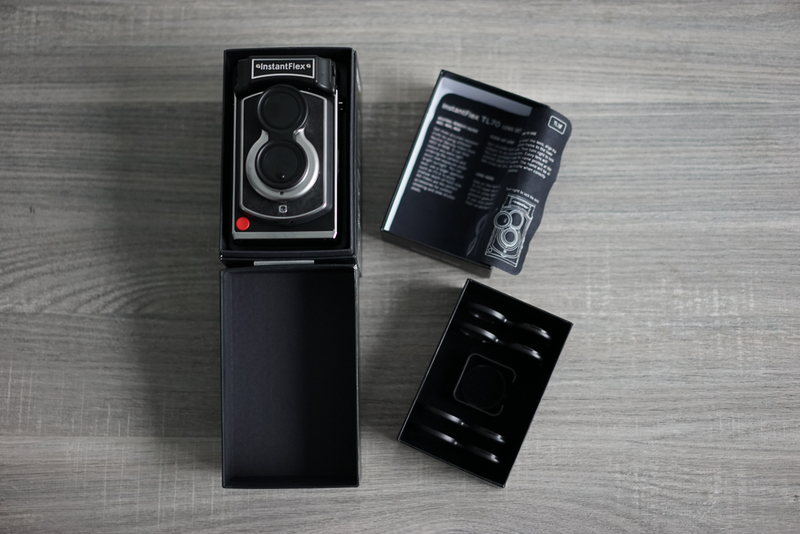 While they are huge fans of the works of Polaroid founder Edwin Land and his cameras, they are also admirers of the Twin-Lens Reflex (TLR) cameras. 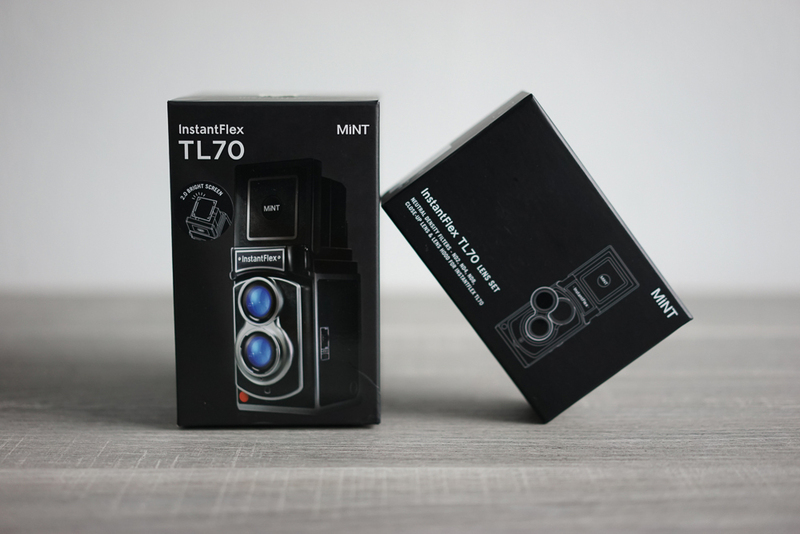 So it came as no surprise that in March 2015, they released the first iteration of the TL70 camera, a camera which styling greatly mimics the design of TLRs of old, while using popular Instax instant films. But while the camera was well received, it was still plagued by issues, mainly in the viewfinder. So what did MiNT do to improve on the camera? They visited the masters of the TLR, Rolleiflex, in Germany, and while on this trip of inspiration, the Rolleiflex staff gave their visitors from abroad some tips on making a TLR. 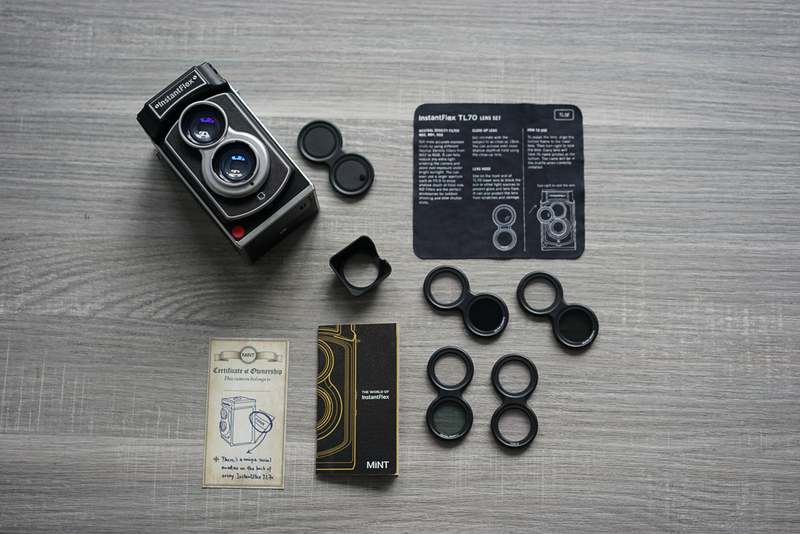 Dubbed the new Fresnel anti-glare coated viewfinder, MiNT added this all important element into their new camera, and it made a world of difference, being 5 times brighter than the original. Released earlier this year in May, the TL70 2.0 seeks to be a vast improvement over the original. Unfortunately, I wasn’t so lucky to get my hands on the first version back then, but here are my impressions of the latest one. With the help of the good people over at MiNT’s Singapore partner store, 8storeytree, I got my hands on the TL70 2.0 to try out, and here’s what I got. To the left is the camera itself, and to the right, an optional accessories set that you can purchase separately. Opening the two boxes up, this is what you can expect to see. I then took everything out to see what exactly I got in the two boxes. In the main box, you will get the TL70 2.0 with a lens cap attached, 3 AA batteries to be installed in the camera, a quick start guide, and finally a ‘certificate of ownership’. The TL70 lens set includes a cleaning cloth with printed instructions, 3 Neutral Density filters (ND2, ND4, ND8), a close-up filter, and finally a lens hood. Of course, the first thing that I tried out when using the camera is that Fresnel viewfinder, and as advertised, is crystal clear for anyone to see through. 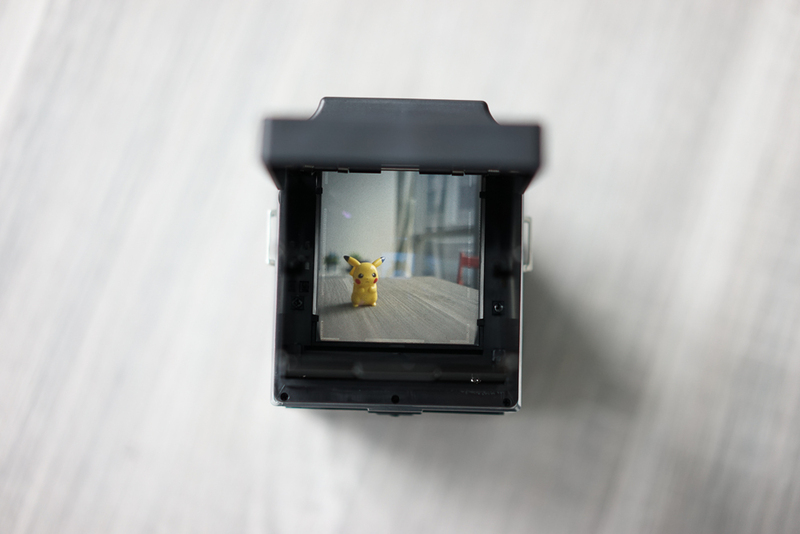 For a comparison of the old and new viewfinders, check out Japan Camera Hunter’s review. To be honest, I wasn’t totally satisfied with my shots, but to be fair, this camera has quite a steep learning curve if you are not used to it. Due to the placement of the film eject button, it’s quite easy to accidentally press it while holding the camera. This happened to me twice, and is represented by the completely black photos above. Next, underexposed photos are inevitable when you are learning how to use the camera. The prints above that are mostly, or completely white, are the result of me fiddling around with the aperture dial. I have to admit though that once you’ve get the operations right, hitting the sweetspot for exposure isn’t difficult. 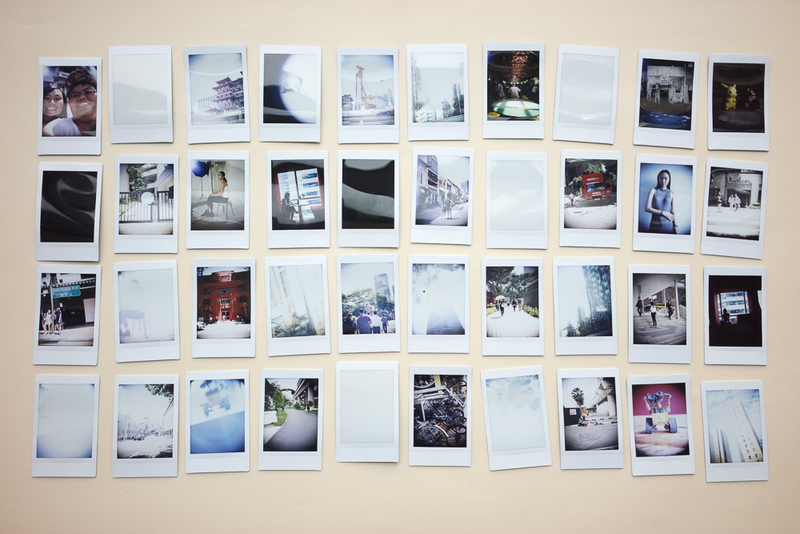 Take some time to figure out for yourself, though it may involve spending a pack or two of Instax films. From out in the streets to people in the studio, you can use this camera for all occasions once you master it. And here are some shots with the closeup filters, though for most of my time with the camera, I found myself not bringing out the lens set as I find it cumbersome. Unfortunately, I have no shots with the ND filters, but check out 8storeytree’s post here to find out how they can help when shooting. 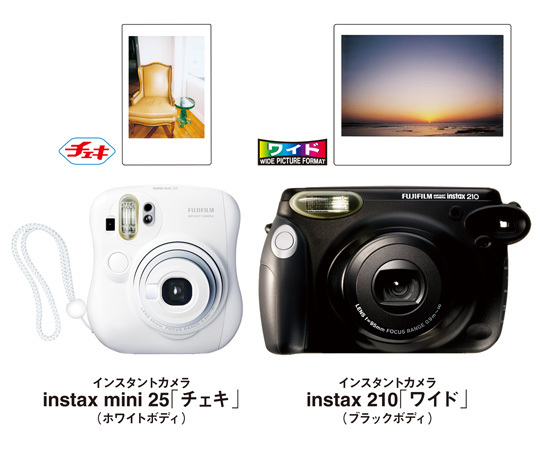 Yeah, why not, though I caution to Instax aficionados that this piece of kit isn’t your sub-$100 plastic Instax camera. 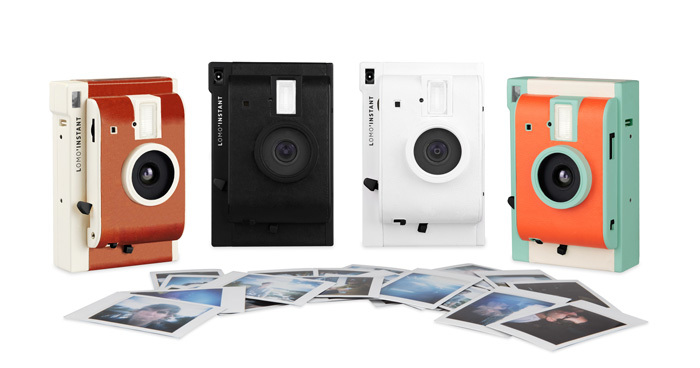 For a price of $534, what you will get is a well-built and thought-out instant camera for the modern film lover. 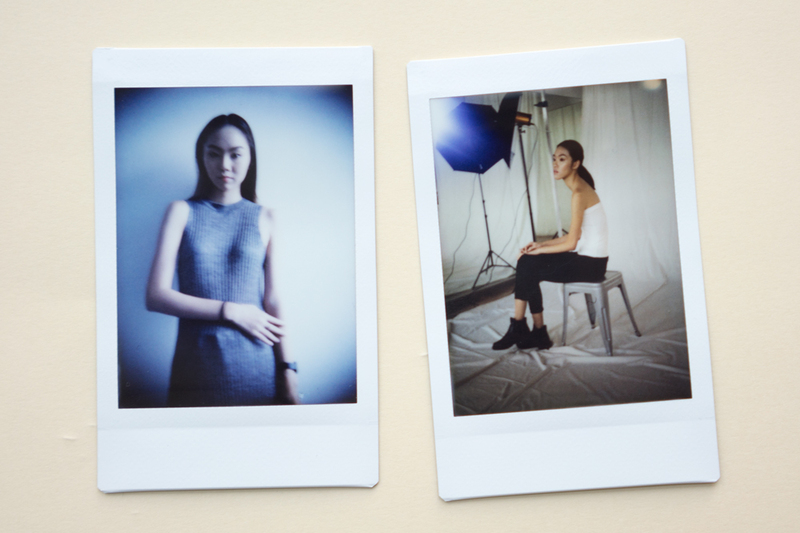 While it’s not for everyone, I would easily rate this as the best Instax camera out right now.